Are you looking for a solution for crimping machines to assist with hose assembly? If your team operates remotely, it can be challenging to find portable solutions that also offer variable settings to help your team quickly and effectively crimp hydraulic hose for various applications. Eaton Weatherhead offers a complete line of crimping solutions, designed to simplify the assembly process. These crimping machines provide operators with the capability to quickly assemble reliable, high-quality hydraulic hose and hose ends on-site. 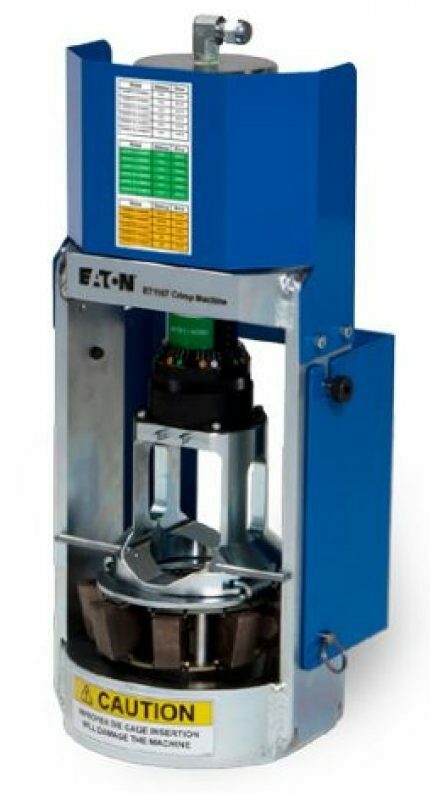 The Eaton ET4020 is a benchtop crimping machine that comes with a programmable electronic keypad with 10 presets to simplify the hose crimping operation. The operator can simply select the preset for the specific hose type and the machine will automatically crimp to the exact diameter required. The most common crimp settings can be stored for ease of operation. The Eaton ET4020 is a crimping machine that comes with a base so no benchtop is necessary. 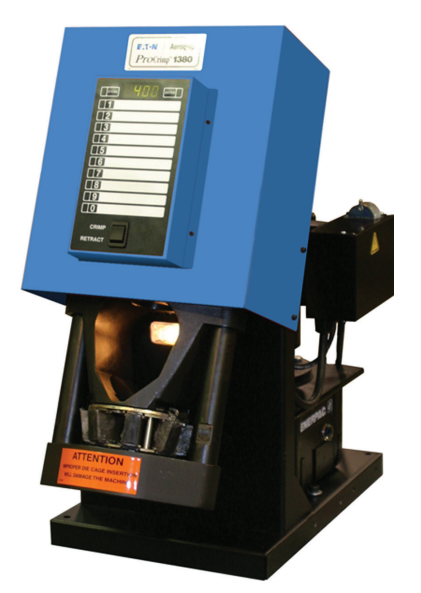 The machine features a programmable electronic keypad with 10 presets to simplify the hose crimping operation. The operator can select the preset for the specific hose type and the machine will automatically crimp to the exact diameter required. The most common crimp settings can be stored for ease of operation. The Eaton ET1187 is a portable crimping machine that can be easily mounted on a service vehicle or bench tops for on-site use. This is Eaton’s most economical variable crimping machine model to date, providing a large crimping capability and a small footprint. The ET1187 is a lightweight model weighing approximately 65 lbs., making it easy to transport and quickly assembly wherever it is required. It can be powered by any 10,000 PSI hydraulic power source. The Eaton Weatherhead lineup of crimping machines provide a broad range of solutions to help expedite crimping during the hose assembly process. 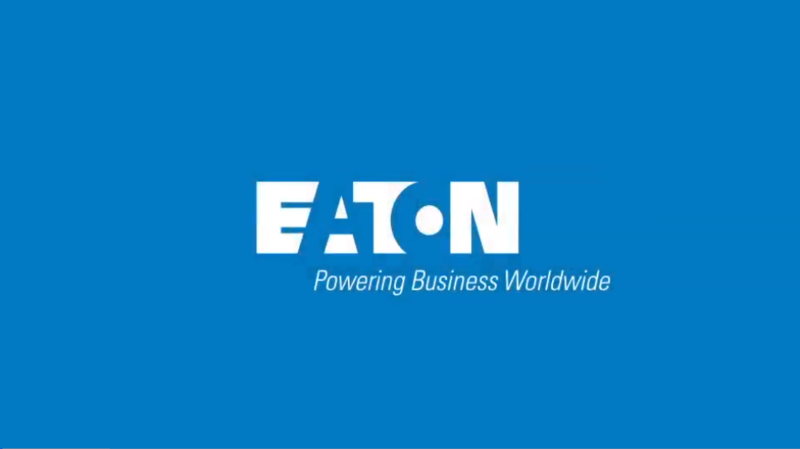 If you want to ensure that you are building high-quality Eaton Weatherhead hose assemblies, these innovative solutions from Eaton will help you deliver every time and everywhere. Eliminate downtime for your operation, simplify assembly for your team, and streamline the efficiency of the crimping process with these crimping machines. 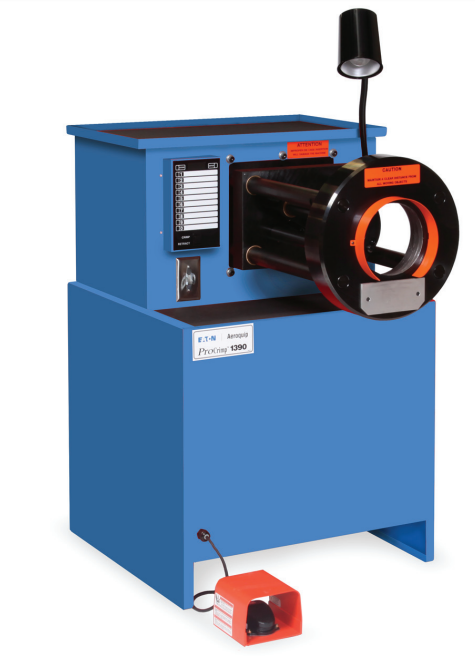 To learn more about the features of these crimping machines, contact the WHD Canada team today.